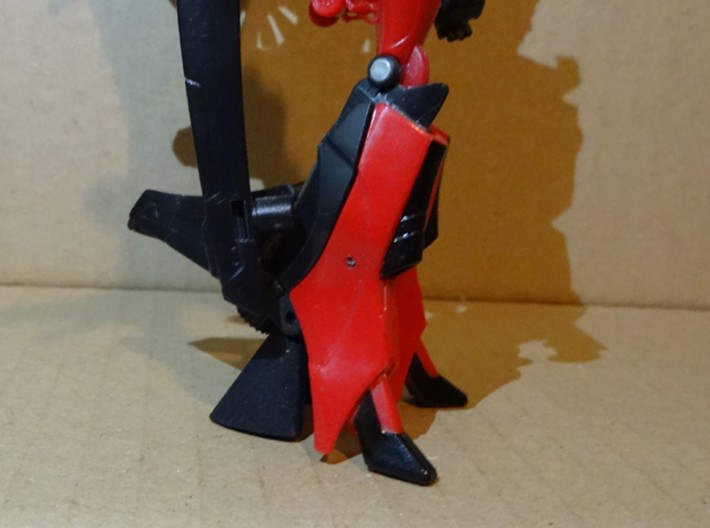 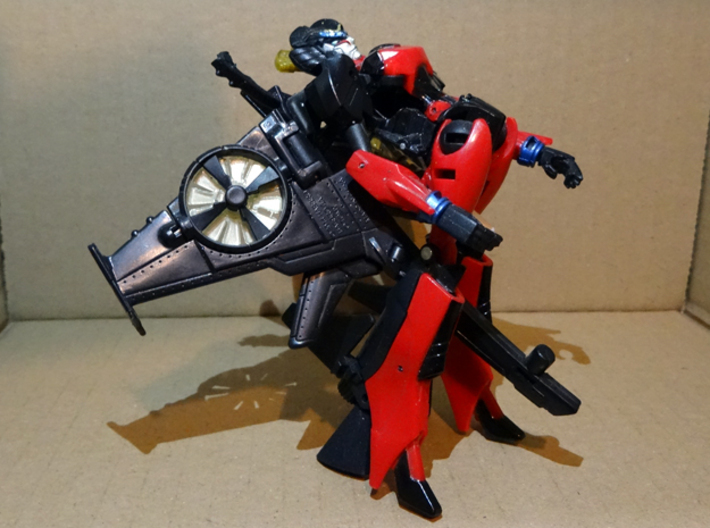 A set of upgraded heel spurs for Generations Windblade, designed to give her more stability in robot mode (and, brilliantly, to allow her to limbo)! 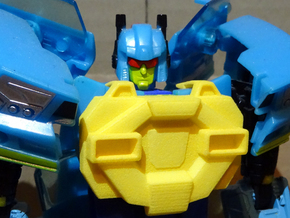 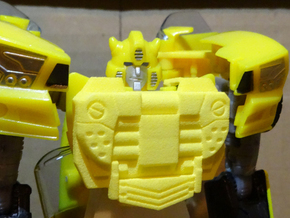 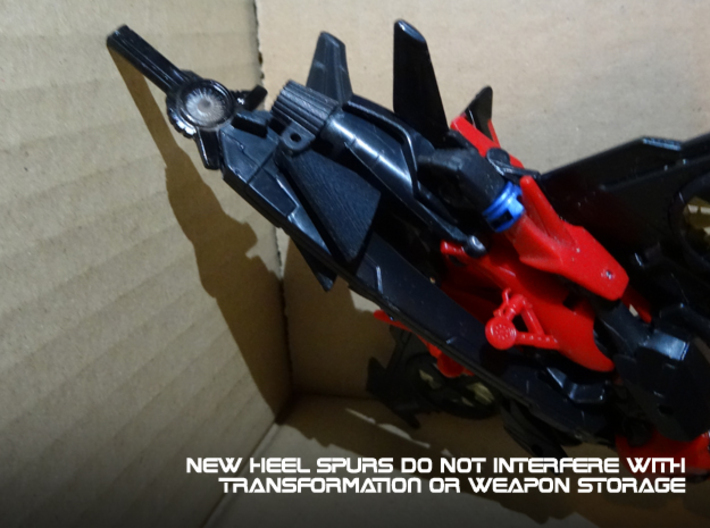 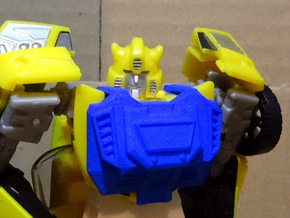 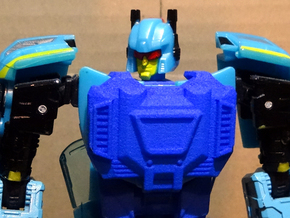 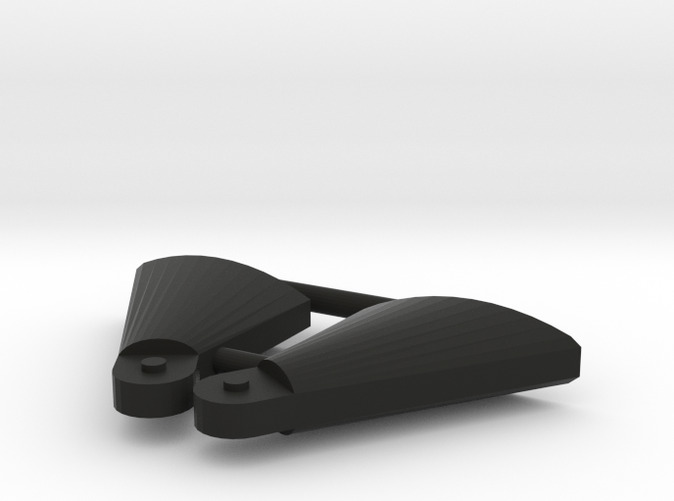 To install the new heel spurs, simply pull out the old ones from their clips (pull them towards the bottom of the feet/back end of the jet), and then simply slot the new spurs in place, ensuring that the straight edge lays flush against the thrusters when folded out in robot mode! 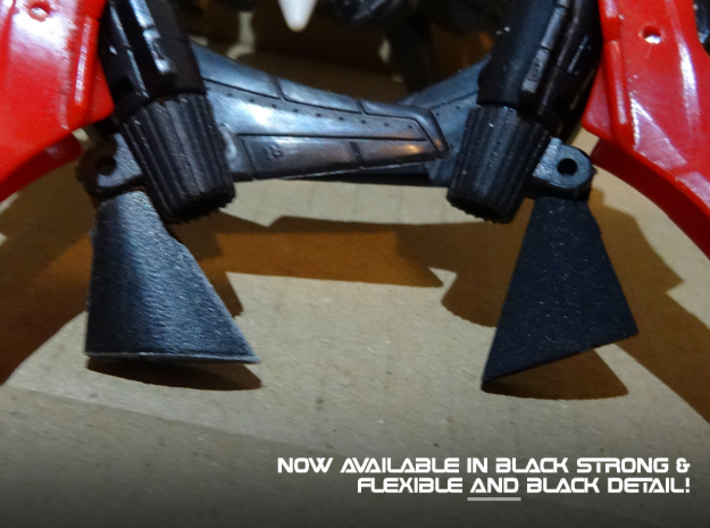 Version 2 (with a thicker sprue and a tighter fit in the joint) tested and available!